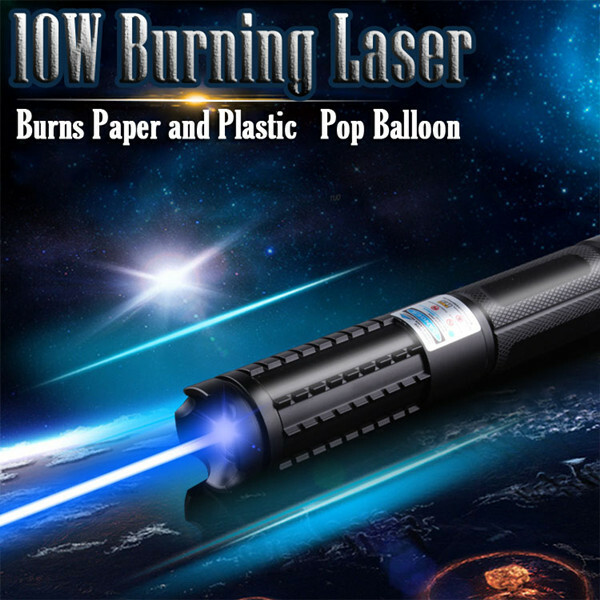 The burning bule beam laser pointer is powerful enough to light matches, burst balloons and burn through paper. I'll recommend it to my friends. Exquisite packaging! High quality! This is my first purchase from this company. In a word, I'm happy with the product and their service. 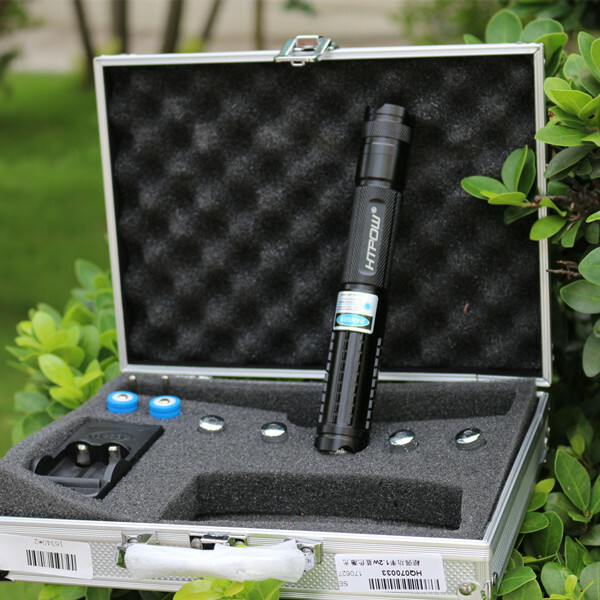 The laser pen looks great, and is high quality for the reasonable price. I am looking forward to doing more business with your company. I bought a powerful laser pointer one year ago, it had been working great as expected. Thus, I came and purchased another one for my friend. It will be given as his birthday gift. I am sure he will like it. This product is one of the best lasers that I have bought so far. To be honest, I put no trust in the website at first. It turned out to be greater than I expected. I plan to purchase another one next month. I am going to introduce your products to my coworkers and friends. This is good quality. It would be nice to have a case and batteries at this price however all components are good fit and finish good shipping package but no documentation. Got it, strong enough to light a match in a few seconds. Also, super-bright beam light can shine far away. The glasses frame was broken when it arrived. The seller re-shipped a new one for me immediately. After waiting for about 7 days, I received new glasses and then tested the laser. To be honest, I wasn't expecting to love this laser as much as I do, but was surprised at how wonderful it is. This laser has many cool light patterns, making me fondle admiringly. Burning! It really can burning, so amazing, I just focus 3-5 seconds, and it was ignite. This is the first time I have seen a laser pen ignition. 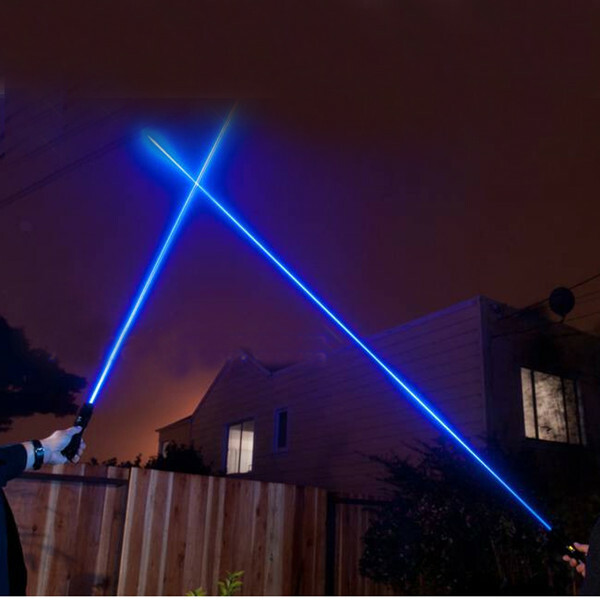 This is one of the best lasers you can get on the internet. I can see the beam during broad daylight while I'm in my house, which is pretty cool. It can light matches, pop balloons, burn through some cardboard and paper materials. The battery lasts me about 2 weeks before I have to charge it again (though I use it sparingly, and note that the laser power decreases as the battery gets lower). 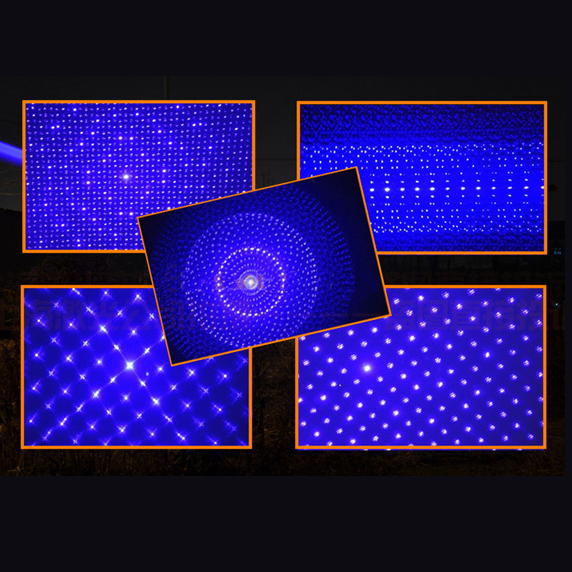 The different lenses are also nice for having fun at night to shine different patterns on the ceiling or walls. Just be mindful about how you use it. DO NOT point this at anybody else or somewhere where others could potentially be; a split second of exposure into the eyes will cause serious damage even after the person has reflexed to close their eyes and look away, and the beam is strong enough to burn someone at close ranges. Don't point it at a mirror or any other reflective material because the beam will reflect and potentially hit someone's eye. As cool as it looks, do not look at the dot for too long without proper laser safety glasses; the ones it comes with will work but I recommend buying one designed for 445nm wavelength. 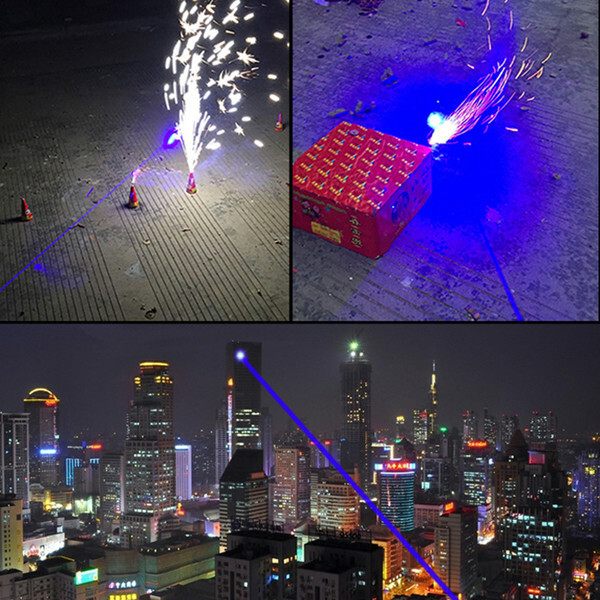 Other than that, have fun with this laser!! Really love it. Good things that I'm crazy about it increasingly. The beam is beautiful and amazing, especially in the night sky. In addition, the service is good. This is the third laser pointer that I bought from this company. It's of high quality, emitting very bright beam light. I'm very delighted with this product.